We share a report from the Dark Ages of Direct Selling, 2004, before online shopping really took off. So why is this report still featured on DSA websites? And why were so few women surveyed? And just generally why? Nothing makes your industry look more legit than having academics study it. It’s easy enough to do if your industry is willing to support them. You might be thinking: so what? So what if there’s nearly the same number of men as women? Well, we think it matters because most “direct sellers” are women and arguably so are most buyers. Interestingly, the World DSA does not do a gender breakdown of sellers. However, NZ, Australia, UK, and USA show similar breakdowns of women vs men – women are the majority of “direct sellers’, which means they are the majority in MLMs. Feminist issue, y’all. Take a look at the link and the screenshot below. It’s from a report from the Direct Sales Association of NZ. We are not convinced there is an actual market for MLM products. Don’t get us wrong, it’s pretty clear that MLMs rely less on actual sales to real customers than they do to forcing their recruits to buy to stay “active”…etc…but the ‘net makes it even harder for the odd ethical Bot to make a sale. Why? Other bots offloading stock at discount prices, and the sheer amount of competition from companies selling online. Why buy an overpriced MLM lippy when you can buy it cheap on Amazon Prime? And it’ll be delivered tomorrow? Whatever sales model the MLM industry had, our guess is the internet has fucked it up big time. The flipside of that is – the internet makes it really easy to reach potential victims and sell them on the dream of owning their own ‘business’ and ‘working around the kids’ and ‘yeah woman power etc’. Ironic, no? Which is why we keep demanding that government require MLM companies to tell the truth about how much $$ women can earn. Where is the real data about MLMs? We need real data about MLMs. Not industry-sponsored, biased studies. Where is it? A note on the definition of “direct sales”. Technically, direct sales includes door-to-door selling, Multi-level marketing schemes, and “party plans”. In most cases in 2016, MLM companies make up the vast majority of ‘direct sales’ companies. Maybe they should call it ‘direct recruiting’ instead? Following the eye-opening Daily Mail report about MLMs recruiting in branches of Barclays, we decided that it’s time to do something about creating safe-spaces free from MLMs, and we need your help! Sadly, Barclays is not alone in being hoodwinked by such schemes. We hear on a daily basis of stands appearing in hospitals, school fairs, village fetes and other community events. Given everything that we know about how theses schemes recruit, mislead, pressurize, bully, and take financial advantage of participants, we are encouraging you to lobby for their exclusion. We’ve drafted a template letter for you to adapt and use and would urge you to get complaining. If you can, encourage sympathetic neighbours & friends to do the same thing – the more voices, the louder we shout, the more likely we are to be heard. We want to start keep track of our successes, so tell us who you are writing to and what the response is. With your help, we can protect more people from MLMs. I would like to make a formal complaint about the inclusion of (insert MLM here) in (Insert event name here) which took place on (insert date here). (MLM Name) is a type of product-based pyramid scheme which relies on recruiting new participants who have to purchase products to join. They recruit primarily by falsely suggesting that large incomes and dream lifestyles can be earned for minimal time input. They aggressively target people from all walks of life, but particularly the financially vulnerable and mothers of young children. The statistical reality is that the vast majority of victims who join these schemes invest heavily both in terms of money and time and see very little or no return for their efforts. Many participants lose a great deal of money. I am strongly of the opinion that (MLM Name) should not be permitted to exhibit and recruit in community spaces/at community events as you have a duty of care to visitors and staff that is being breeched by exposing them to such companies and their practices. Whilst technically legal, such schemes regularly misrepresent the truth and emotionally manipulate people for money. 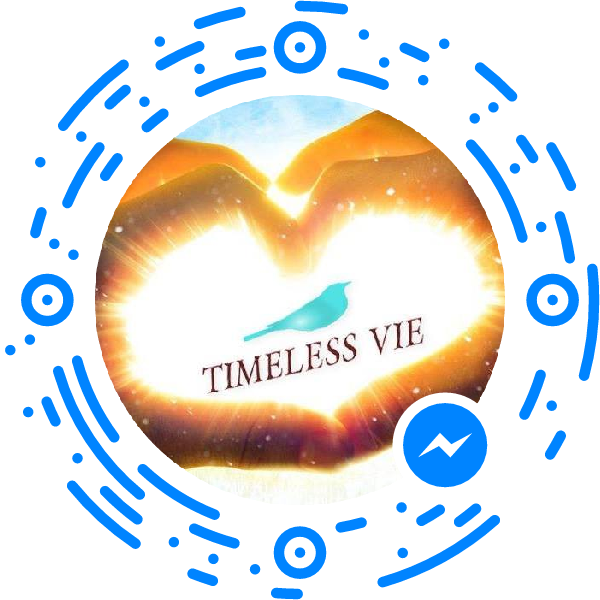 If you require additional information, please visit http://wordpress.timelessvie.com. I look forward to your confirmation that we will not see (MLM name) at future events.